A researchers team studied over 650 species of eucalyptus from Australia to find what the destiny of these trees would be if the medium temperature would increase by 3 Celsius degrees. Bernd Gruber, the co-author of the study and associate professor at the Canberra University states that the team studied the today distribution of the eucalyptus trees and could it be in 60 years from now, considering the climate changes. He said that the researchers discovered that the habitats available for this species have suffered a major change and they saw where it will end up. They used the data to identify the areas that could be essential for conservation. 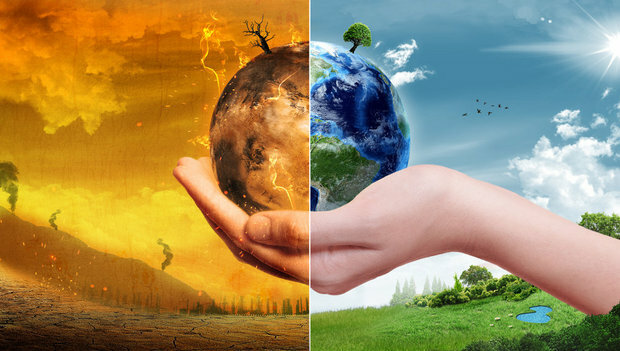 The research, published in the Nature Climate Change, is based on the intermediary scenario emitted by the Intergovernmental Panel on Climate Change. The conclusions show that only few species of plants will enlarge their habitat area in this period, but the habitat of over 90% eucalyptus species will diminish by 50% in the next 60 years. 60 of the studied species will completely disappear from the present areas. According to doctor Gruber, this will happen because of the stint of the regions with the needed temperatures and rains needed for the survival of these eucalyptus species. The regions that are now preferred by the eucalyptus species: Queensland, in the West of Australia, Victoria and regions from the New South Wales will become hotter and the distribution of the species like Eucalyptus Regnans, Eucalyptus Marginata and Eucalyptus Largiflorens will diminish. The biodiversity of the Australia’s trees will be reduced and this will affect the animals in a negative way. The researchers said that if the trees will disappear, some insects and birds will disappear too. It would not be just a changing regarding the trees, but in the entire biodiversity of Australia.